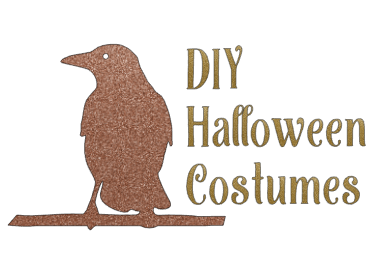 Halloween is one of the biggest days of the year for celebrating. Whether it’s dressing up for the holidays, painting your nails, or having a party, people love Halloween. Take a peek at these fun Halloween cocktails to serve at your gathering. 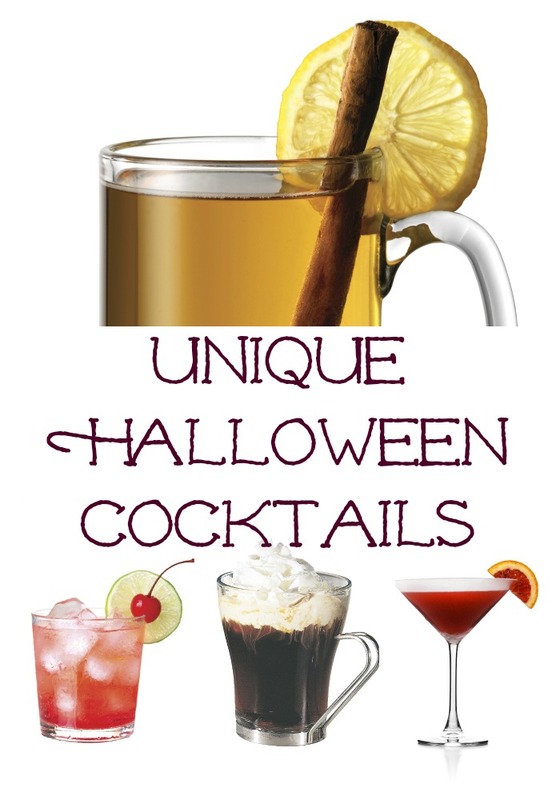 Be sure to check out our low calorie Halloween Cocktails, too. 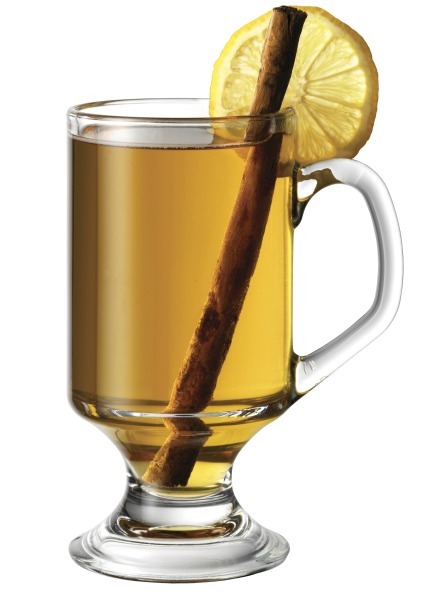 A refreshing fall take on the traditional Hot Toddy cocktail. Candy apples are a traditional fall and Halloween flavor. 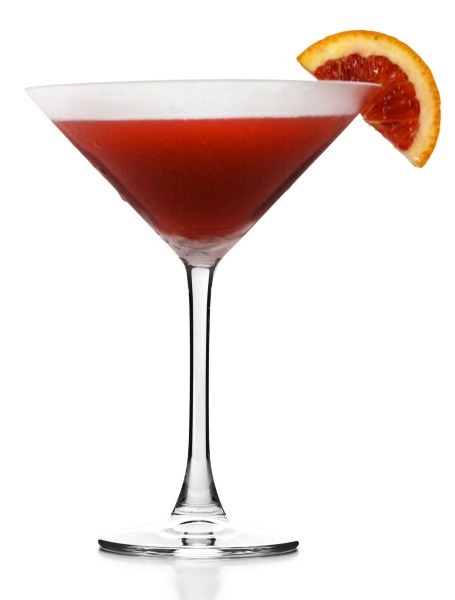 Why not celebrate with this adult version of a perfect Halloween Cocktail. 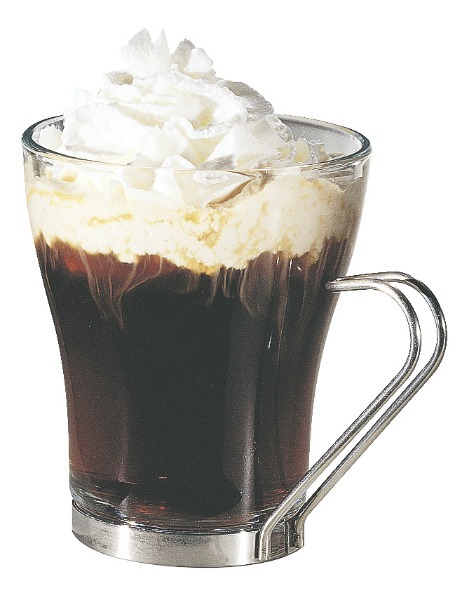 A delicious, cinnamon coffee cocktail. Sort of a spiked Mexican coffee. Sooo good, and warming on a cold day. Lemon Lime and Cherry are one of my favorite flavor combinations. This is like a grown up Shirley Temple or a spiked Cherry Limeade. 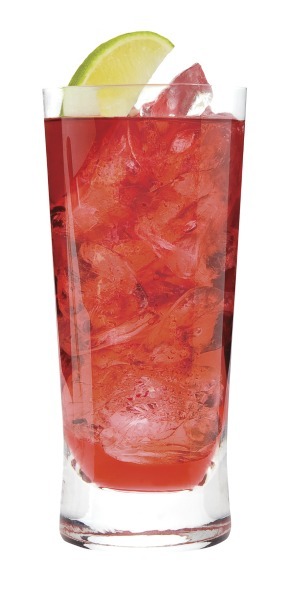 Preparation: Pour vodka and cherry juice over ice. Top with lemon-lime sparkling water. 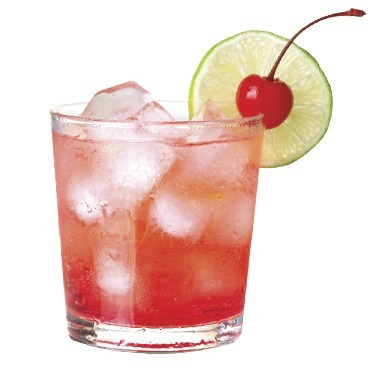 Garnish with a cherry and lime wheel. Which of these Halloween Cocktails will you be serving for your Halloween Parties? 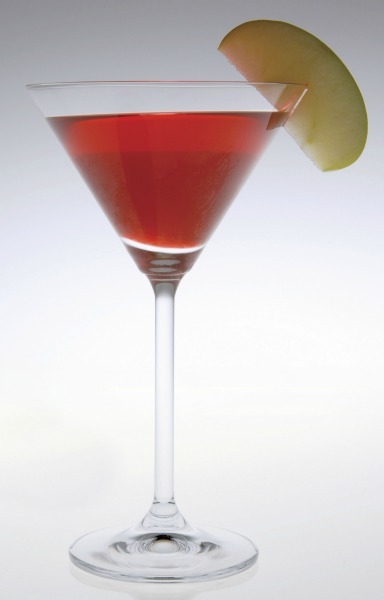 I would serve the Candy Apple Margarita and the Scary Skele-tini at holiday parties. I would really like to try the Café Loco, it looks yummy. Thank you for sharing this recipe post. I want to try them all, especially the Candy Apple Margaritas! Ahhh I’m one of those typical girls.. pumpkin anything is always a yes!